Navigate Your Workers’ Comp Premiums in the Right Direction! July 20, 2006 Texas Mutual Insurance Company has expanded its Lone Star Auto Dealers Association (LSADA) workers’ compensation safety group. 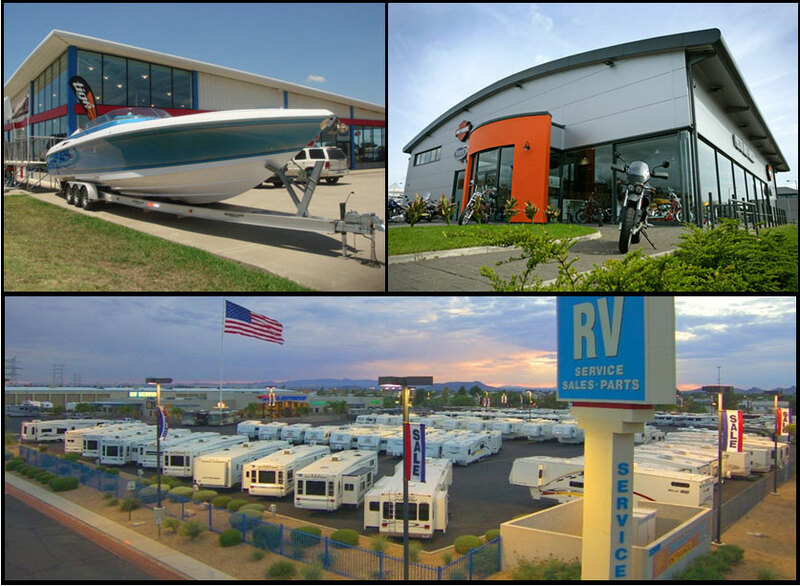 The group is now open to franchised Motorcycle, Boat and RV Dealerships as well as franchised auto and truck dealership. Group members get a premium discount based on the group’s premium volume, have access to an industry specific safety plan, and may participate in the Texas Mutual® individual and group dividend programs. Eligible members can also earn an annual network premium discount by participating in the Texas Star Network,a workers’ comp health care network option offered by Texas Mutual Insurance Company.